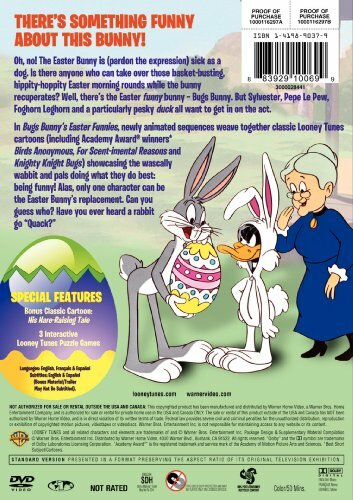 Granny needs a replacement to deliver Easter eggs after the Easter Bunny comes down with a cold. Since Bugs Bunny is unavailable, the rest of the Looney Tunes gang take turns auditioning for the coveted job. 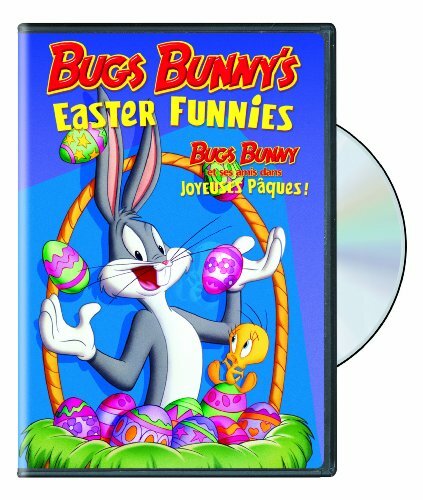 This holiday special features new animated footage directed by Friz Freleng along with clips of classic shorts.